Through movement, rhyme and breathing, this book opens the door to the joys of relaxation, concentration and visualisation. 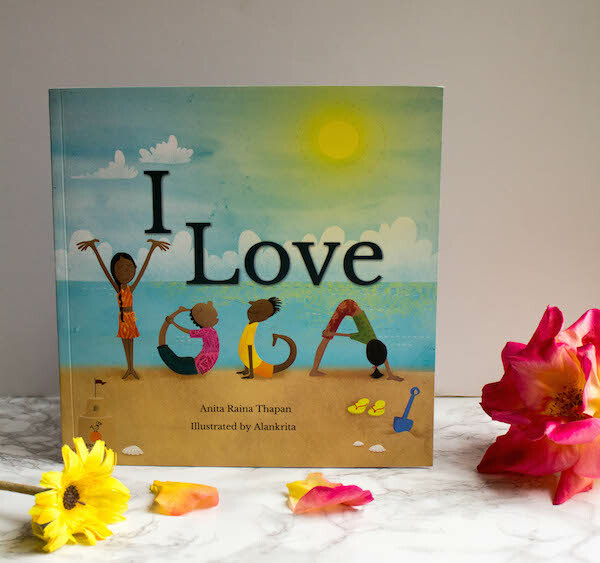 The many yoga asanas connect children to the world of nature that makes life so beautiful. There are many things that birds, plants and animals can teach us. Be silent, look carefully, listen attentively, and you will be so happy.